Across the diaspora, Somalis are making significant inroads into local and national politics. In the past year alone, Magid Magid became the first Somali-born Lord Mayor of Sheffield; while further afield, four Somali Americans were elected to public office following the local elections that took place across the US in December 2017. Now, a Somali born woman has secured a seat in Sweden’s Parliament, known as the ‘Riksdag’, making her the first Somali-Swedish woman to be elected to the role. Leila Ali Elmi ran on the Green Party ticket for the Angered district of Gothenburg. The constituency, located in the north east outskirts of the city, is home to a large East African population, including almost 14,000 Somalis. Elmi first arrived in Sweden in the early 90s after her family sought refuge in the country following the civil war in Somalia. They settled in Angered, an area that has struggled with high unemployment rates and issues related to poverty and crime. Elmi’s victory is a benefit for her largely East African constituents and a reflection of the diaspora’s continued success in politics both big and small. However, that is not the only plus. Since the refugee crisis of 2015, areas like Angered, where there are diverse, largely immigrant populations, have become fodder for some of the country’s more unpleasant political movements. 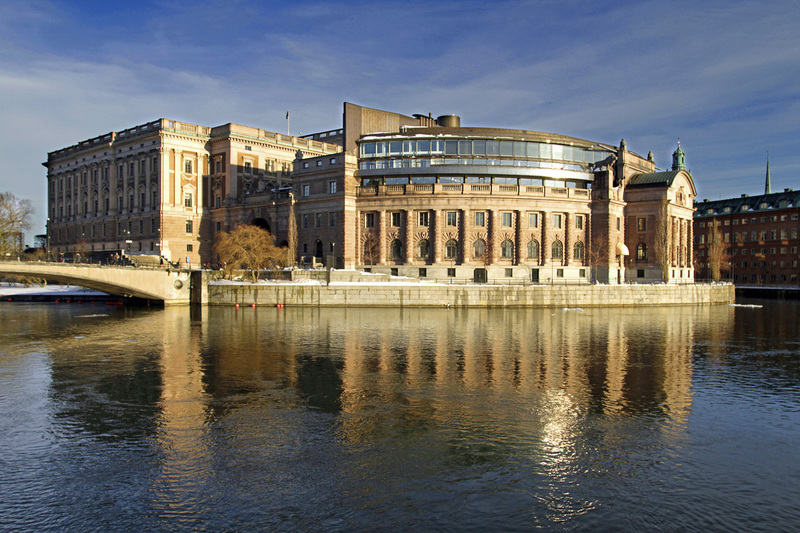 In the last year, far right, anti-immigrant parties – most notably, the Sweden Democrats – have gained increased support in the Scandinavian nation. The Sweden Democrats have exploited shifting demographics to stoke people’s fears and, prior to the results of this month’s election, were considered to be serious contenders for parliament. While the party had some success in the vote, it was not enough to oust the country’s famously liberal and tolerant political establishment. That is not to say the threat has disappeared. But for now, elected officials like Elmi can work to improve a community that is too often denigrated by far right parties, while serving as a role model for women, Somalis and the diaspora. Political action starts on a grassroots level. If you want to instigate significant change, get involved in tackling issues in your neighbourhood first, no matter how small they seem. Elmi has moved from district council for Angered to the national parliament in the space of four years, and a similar path is not beyond the reach of anyone with empathy, determination and a willingness to help the community.